It’s April and supposed to be scorching hot in Rajasthan, but as we all know, the weather God has been playing quite a lot of interesting games with us this time 😉 So how about you take advantage of this situation and make this unpredictable weather worth a while? This time is perfect to try and experience some thrilling adventure in Rajasthan! What all can you do? Read on to find out. If you are someone who loves to pick up a bag pack and climb up to reach somewhere you have been dreaming about, Rajasthan presents to you various opportunities! Best place to do this: Udaipur & Kumbhalgarh. 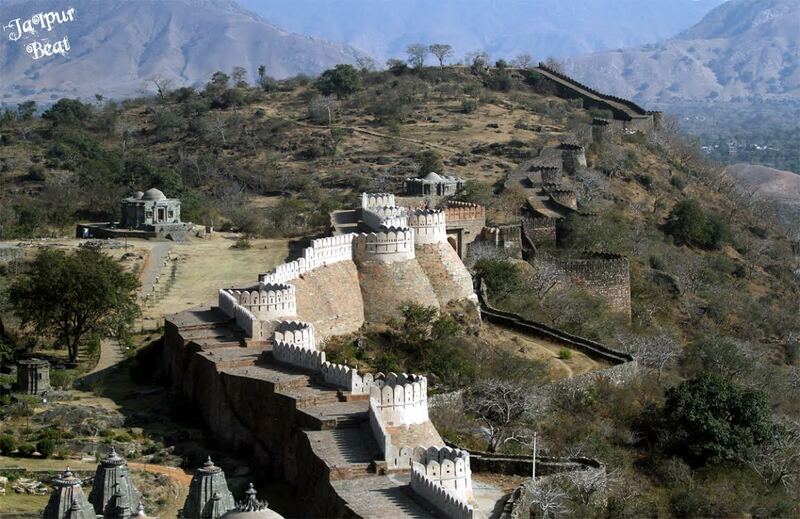 You can take a trekking tour or simply climb up to the Kumbhalgarh fort to relish a truly adventurous experience.